Every year, come December there is magic in the air as we prepare for Christmas and the chance to celebrate Jesus’ birth. 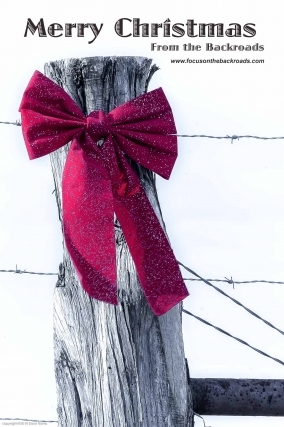 After Mary and Joseph had traveled the BACKROADS our savior was born in a manger. There is not better place to celebrate the birth of Christ then on the Backroads of THE LONE STAR STATE (since most of us consider this the promise land). We jumped up right quick to see what was a bangin’. Grabbed ammo ‘n’ shotguns case it was rustlers. we sure knew right quickly it must be John Wayne. “Now Pitchfork! now Pickup! now, Chisum and Dallas! On, Haybale! on, Hairball! on, Lonestar and Texas! When they just go and head skyward, up they sure fly. Th’ stomping and stamping of each unshod hoof. John Wayne kicked in the front door which fell on two chairs. and small things stuffed in pockets too much for his pack. His eyes how they squinted! his pistol how gleamin’! His badge was all shiny, his neck scarf tied streamin’! And shook when he laughed as his face creased with a grin. And we sure liked what we saw both me ‘n’ th’ wife. Made us glad we did not get Santa instead. Away they all galloped as if some injuns attacked. Located in the panhandle of Texas, Palo Duro Canyon is the second largest canyon in the United States. It is approximately 120 miles long with an average width of 6 miles. Some areas are as wide as 20 miles. It’s depth ranges from 800 to 1,000 feet. There is evidence of human habitation of the canyon that dates back to approximately 10,000 years ago. 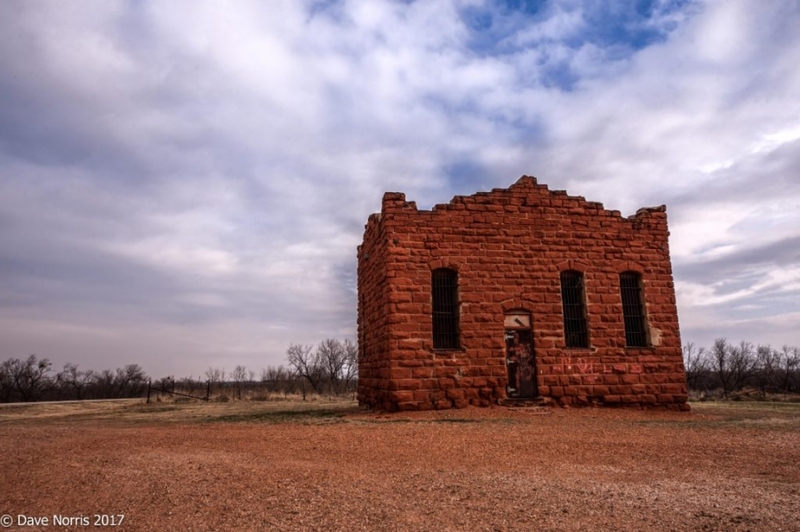 Native Americans were drawn to the canyon area with water provided by the Prairie Dog Town Fork of the Red River, and plentiful plants and wildlife. The canyon also provided protection from severe weather conditions. In 1541, members of the Coronado expedition were the first European explorers to discover the canyon. At that time Apache Indians inhabited the canyon. The Apaches were later driven from the area by Comanche and Kiowa tribes, who had acquired an advantage of owning horses which had been brought to the area by the Spanish. In 1852, the canyon was mapped out by the US military under the command of Captain Randolph Mercy. They were searching for the headwaters of the Red River. The area stayed under the control of Indian tribes until 1874 when a military expedition led by Colonel Ronald Mackenzie came to the area with orders to move the indians to reservations in Oklahoma. The Comanche and Kiowa conceded after the Battle of Palo Duro Canyon, on of the last battles of the Texas-Indian Wars. In 1876, Charles Goodnight and John Adair established the legendary JA Ranch. By 1883 this ranch included approximately 1,335,000 acres of land (in six counties) with a herd of 100,000 cattle. Goodnight became one of the best know ranchers in Texas and is considered by many as the “father of the Texas Panhandle”. From 1916 to 1918, while the head of the art department at West Texas State Normal College, Georgia O’Keefe made the canyon the subject of many of her paintings. She described the canyon “It is a burning, seething cauldron, filled with dramatic light and color”. She hit it right on the nose! In 1934 The State of Texas purchased the upper section of the canyon and developed it into the 29,182 acre Palo Duro Canyon State Park. The park contains over 30 miles hiking, biking, and equestrian trails. There are both RV and tent campsites available. The most amazing accommodations are the three stone and timber rim cabins which are perched on the canyons rim (these are very popular and reservations are difficult to secure – believe me I know – BUT it is worth the effort). From the roofs of the rim cabins you will be treated to some amazing sunrises and sunset. After the sun goes down get comfortable and enjoy the big Texas night sky! 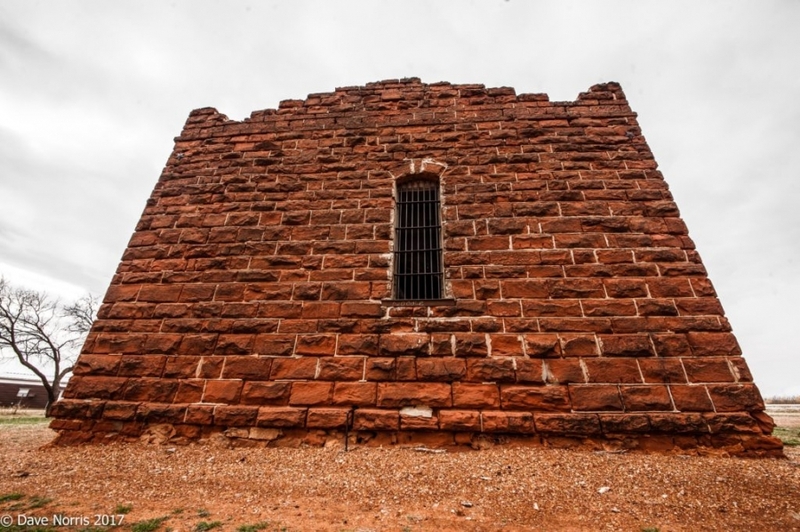 During the summer the musical TEXAS is performed at the Palo Duro Canyon amphitheater. 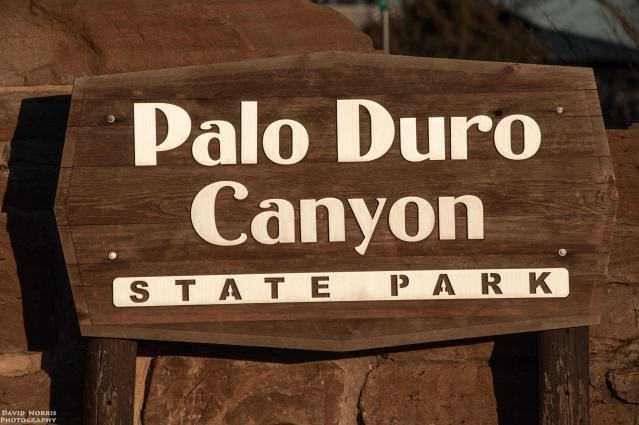 Palo Duro Canyon State Park is a true Texas treasure – full of natural beauty and rich with Texas history. Every year over 500,000 people visit. I for one plan to return and join these people every year! 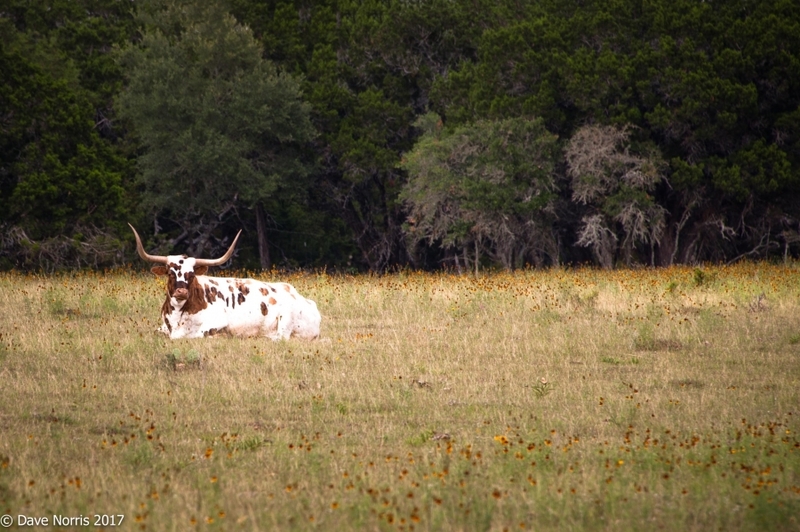 The Texas Longhorn should be named the “official animal of the Texas Backroad”. The long cattle drives during the 1800’s when millions of cattle were herded northward from Texas defines to most the “old west”. J Frank Dobie , wrote in his 1941 classic, The Longhorns, that the Chisholm Trail, from Texas to Kansas; “initiated the most fantastic and fabulous migration of animals controlled by man that the world has ever known or can ever know”. Without the Longhorns and these drives the cowboy probably would not have become a folk hero. In the late 1400’s cattle were introduced to North America by Spanish conquistadors who were searching for gold. These Spanish explorers turned their cattle loose on islands in the Caribbean. On their own they grew larger and wild. They thrived growing heavy boned, skinny, and swift. Their long horns provided offensive and defensive protection. Soon they developed a keen cleverness and a fiery temper. In the 1500’s as Spanish explorers set sail whey brought with them herds of cattle to have beef while on their expeditions. These explorers held to the Castilian tradition that grass was a gift of nature and did not fence in their herds. Many of these cattle wandered off and joined the wild population. 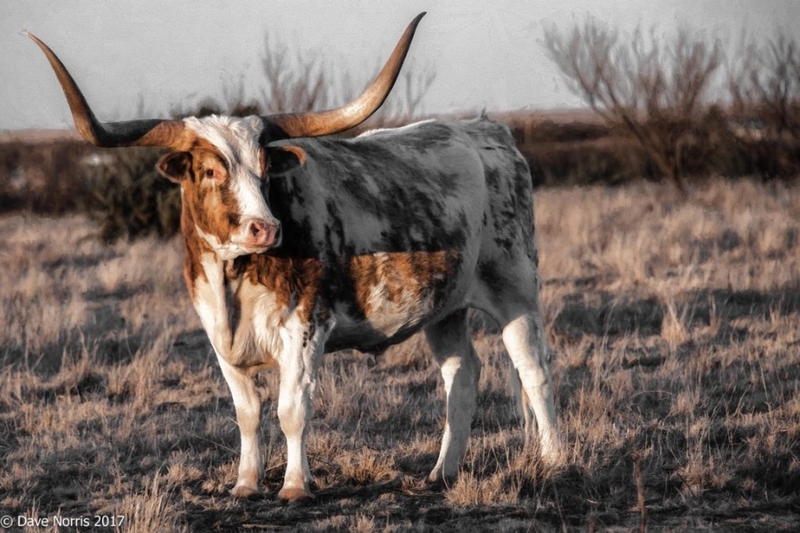 In the 1800’s, early American settlers to the Texas Territories, at that time a part of Mexico, primarily raised European breeds of cattle including English Longhorns. 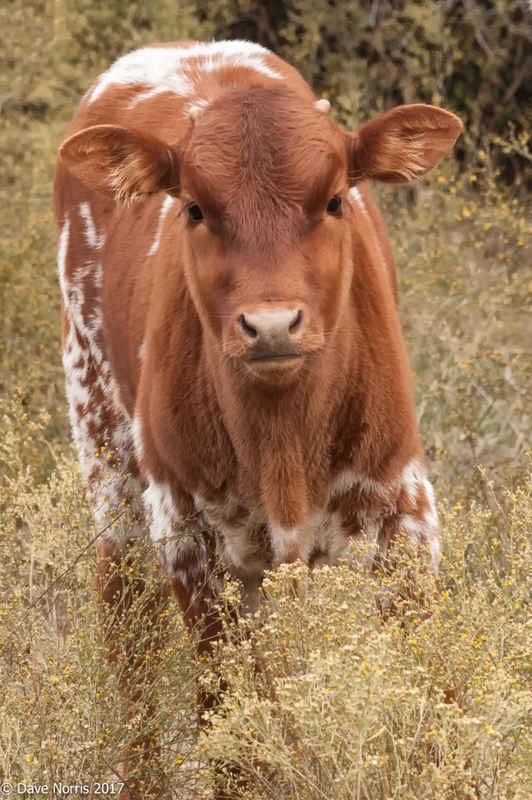 The Texas Longhorn resulted from the accidental crossbreeding of the these wild cattle, descendants of the cattle left from earlier explorers and the cows of early American settlers. 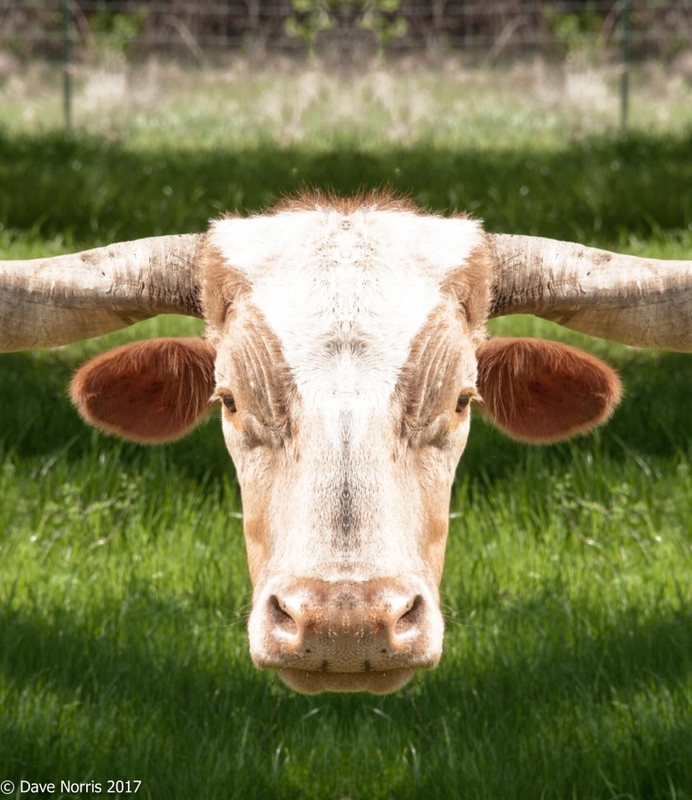 The Texas Longhorn was easily identifiable as a wild, ornery, multicolored bovine weighing up to 1,500 pounds with a horn spread of 4 to 7 feet. The Longhorn had few enemies. Native Indians did not hunt them, they preferred to hunt buffalo which were tamer and easier to kill. They also preferred the buffalo meat and found more uses for the buffalo hides and bones. Other predators, such as wolves were shied away from the mean and deadly Longhorns. On the other hand, anglo Americas preferred beef over the buffalo meat – creating a large market for early cattlemen. During a cows life time she would usually have about 12 calves providing a steady supply for this market. 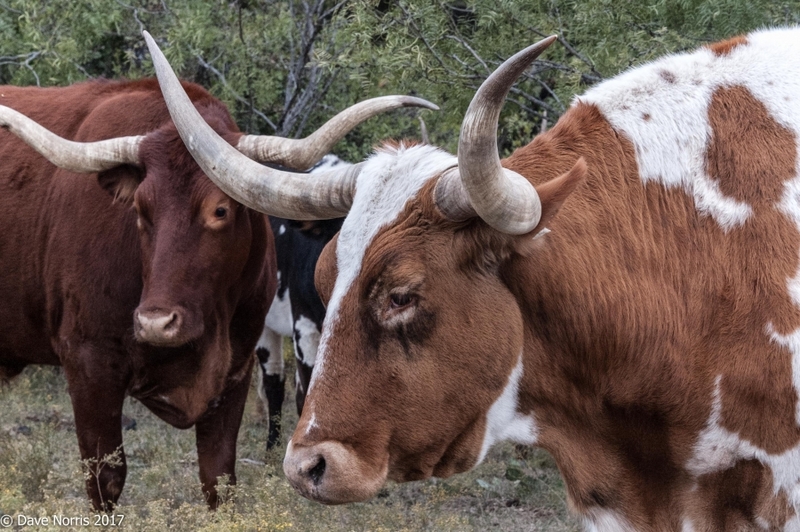 During the Civil War, the unattended Longhorns flourished and by 1865 somewhere between 5 to 6 million Longhorns resided in Texas, most were wilded and unbranded. Confederate veterans who had returned from the war began to build up herd by branding these unmarked cattle. At that time a steer was worth about $4.00 in Texas. In meat-packing towns in the North, such as Chicago and Cincinnati that same animal would sell for about $40.00. The only issue was how to get the steers to these markets. In 1866 more than 25,000 steers were driven from Texas toward Kansas and Missouri, but because of disease and cow thieves many did not make it.. In 1867, Abilene, Kansas, which was the railhead of the Kansas & Pacific, opened up a major market and became the first of what was know as a “cow town”. For the next 20 years cattlemen drove Longhorns along these long trails. A drive would usually cover about 1,500 miles and take anywhere from 4 to 6 months. Long hours, brutal conditions, and very dangerous work, mostly in a saddle. This work appealed to a certain type of man – The American Cowboy. These cowboys would earn about $30.00 a month. A trail drive often resulted in a lot of money for the cattle owner. A steer sold for about $40.00 and the trail expenses were about $1.00 a head. The average drive was 2,000 head. 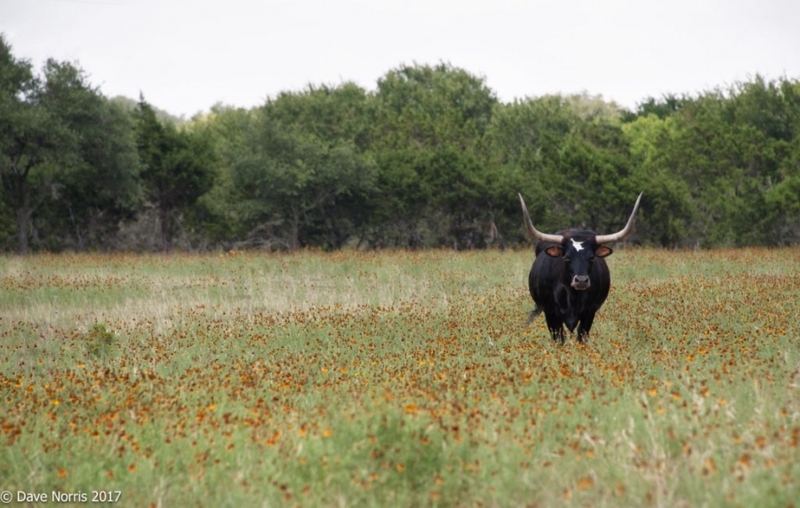 One of the largest recorded herds to leave Texas was in 1869 with 15,000 head. A lot of money was being made and a large amount of beef was being exported to Europe. 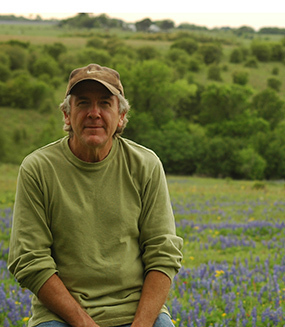 Investors from England and Scotland started to buy up American ranches as investments. They soon were introducing their black Angus and white faced Herefords. These were beefier cows. They also brought in their Shorthorns to upgrade herds of Longhorns – Shorthorns were meatier and the Longhorns were hardier. This cross resulted in a more marketable animal. 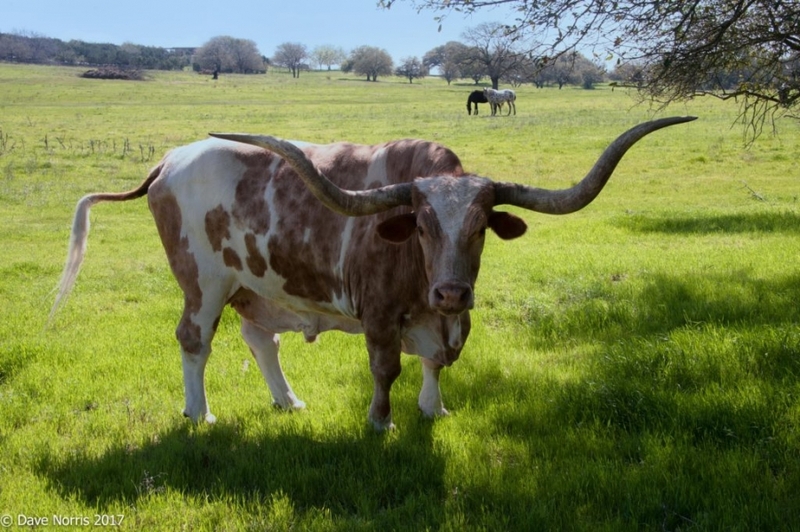 By the late 1800’s the Texas Longhorn appeared to be on their way to being bred out of existence. With the end of open range fenced pastures made it more economical to raise breeds that had better beef and the need for self-sufficant cattle was no long a necessity. In the early 20th century the Texas Longhorns were nearing extinction. 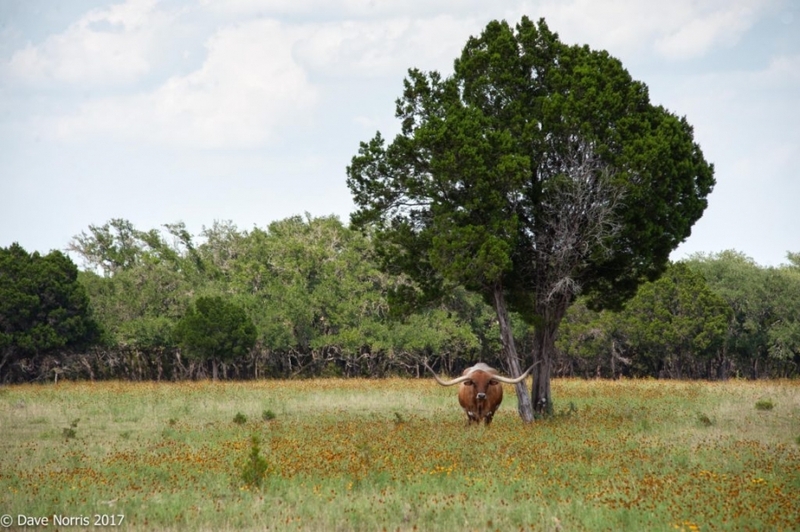 A few Texas ranchers held onto small herds mostly for sentimental reasons, and now these Longhorns are making an exciting come back (hopefully we will be able to say the same thing soon about the UT Longhorns). These cattle are now in high demand. As their early ancestors their ease of calving, resistance to diseases and their ability to thrive on poor pastures. They also provide a meat that is much leaner than many other breeds of cattle. 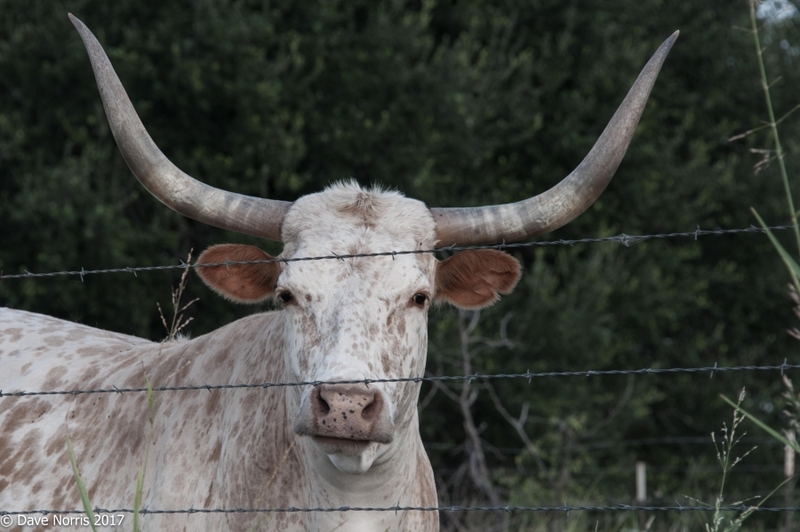 With the power invested by FOCUS ON THE BACKROADS I now declare the TEXAS LONGHORN as the official mascot of this Blog. 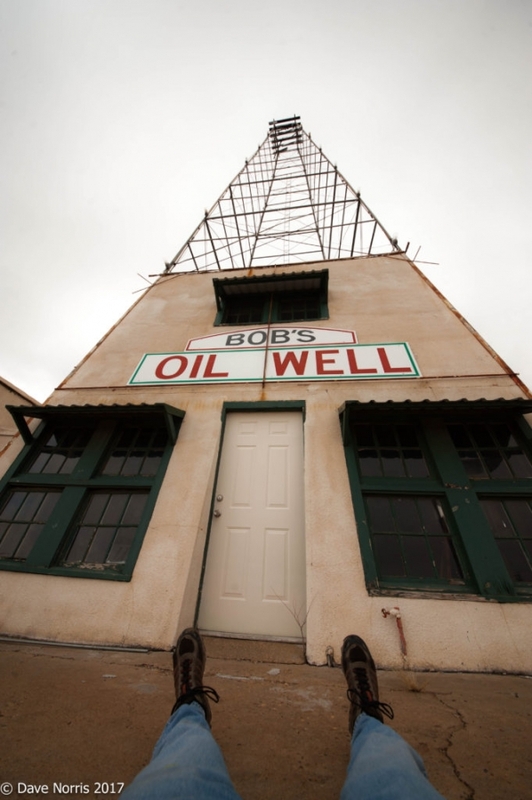 Once this unique West Texas landmark, Bob’s Oil Well, was one of the states busiest road-side businesses. Located at the crossroads of US 70 and TX 70 in Matador, Texas. 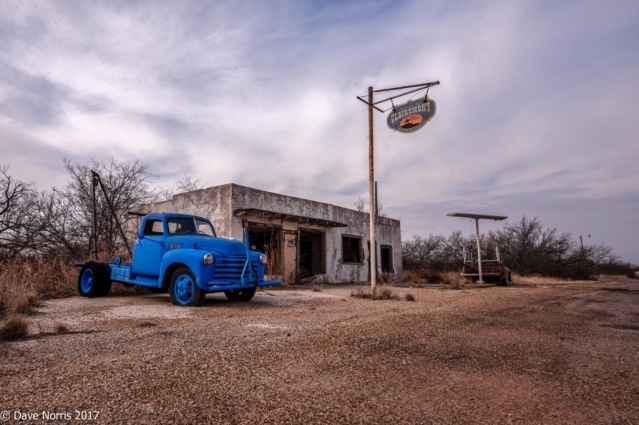 Luther “Bob” Robertson, a World War I veteran, moved to Matador in the 1920s and worked as a filling station attendant. In 1932 he decided to open his own service station. To draw attention to the station he built a wooden oil derrick over the station. He replaced the wooden structure with an 84 foot tall steel derrick and included lights, that could be seen for miles. 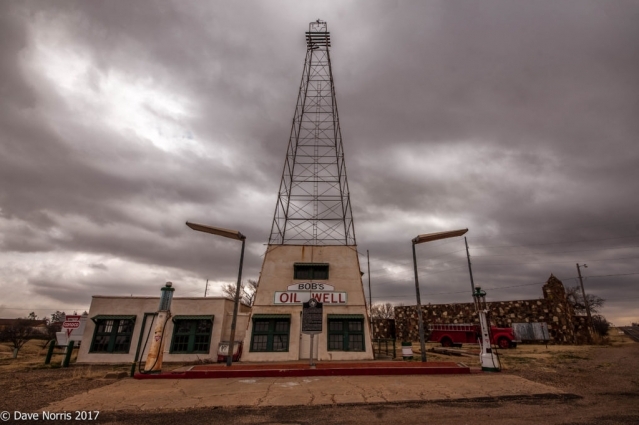 Bob paid long distant truck drivers to place signs at strategic locations across the nation stating how many miles to Bob’s Oil Well in Matador. Soon travelers from near and far were visiting. Robertson enlarged his business to include a grocery store, cafe (next door), garage, and even a small zoo where visitors could see caged rattlesnakes, monkeys, lions, coyotes and a white buffalo. Bob died in 1947. His wife, Olga, kept Bob’s open until it closed in 1950’s. 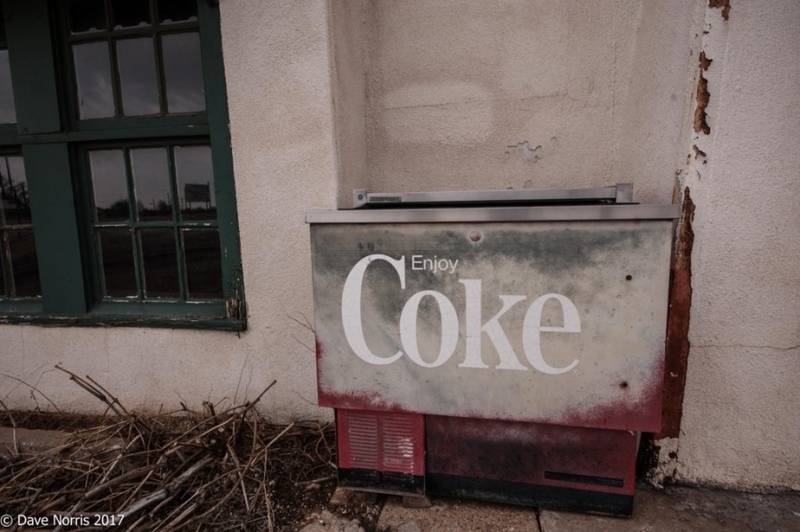 In 2004 it was placed on the Texas endangered building list and a historical marker was placed at the site.  Bob Robertson is one of my new heroes……war veteran, worker, business owner, and a marketing mastermind. 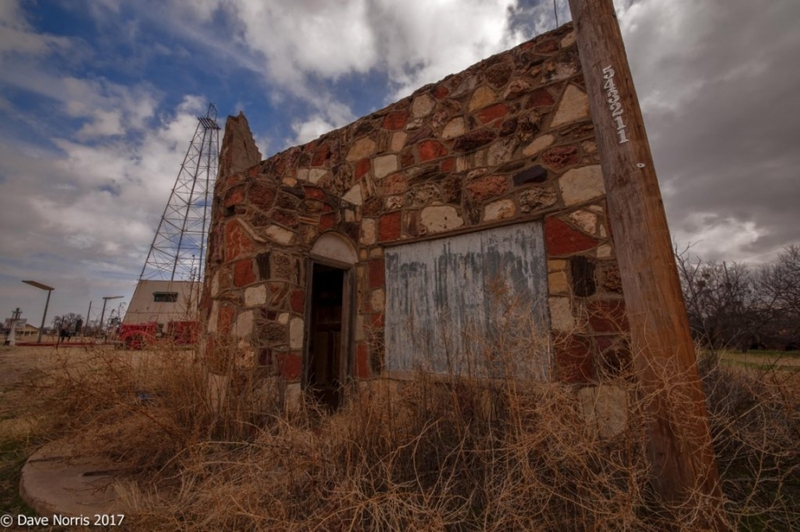 In the center of Kent County Texas is Clairemont – the formal county seat and now a ghost town. Clairemont was established in 1892, located on land owned by R.L. Rhomberg, a local rancher. The new town was named after his niece, Claire Becker. The town soon had several stores, a bank, a newspaper, and a hotel. In December of 1892 post office was granted. In 1895 a sandstone jail and matching courthouse were constructed. Cotton, oil, and cattle ranching dominated the economy. By the 1930’s the population had grown to over 200 citizens. The population started to decline in the 1950s due to inadequate water source, declining cotton prices, and oil camps relocating to richer fields. In the early 1950s the courthouse burned. The post office was closed in 1970. The population had dwindled to about 15 by the 2000s. One of the most interesting building still standing in Clairemont is the Kent County Jail. 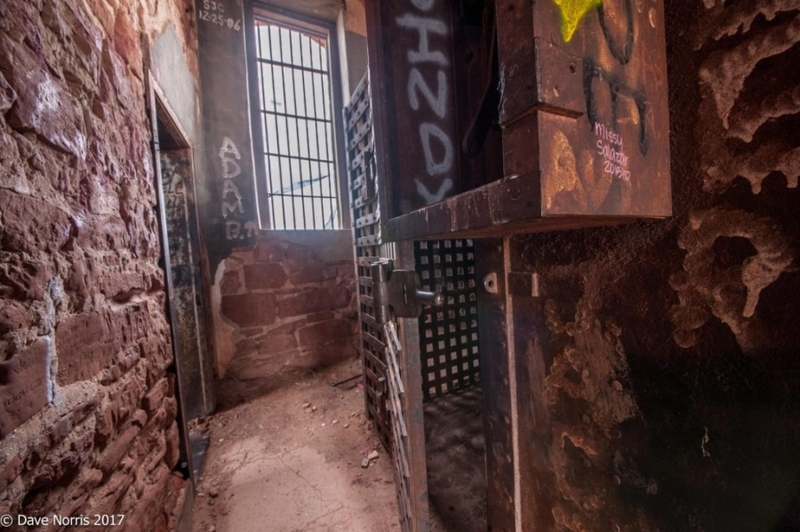 The iron cells are 12 x 12 feet and about 7 feet high, built inside of the red sandstone building. 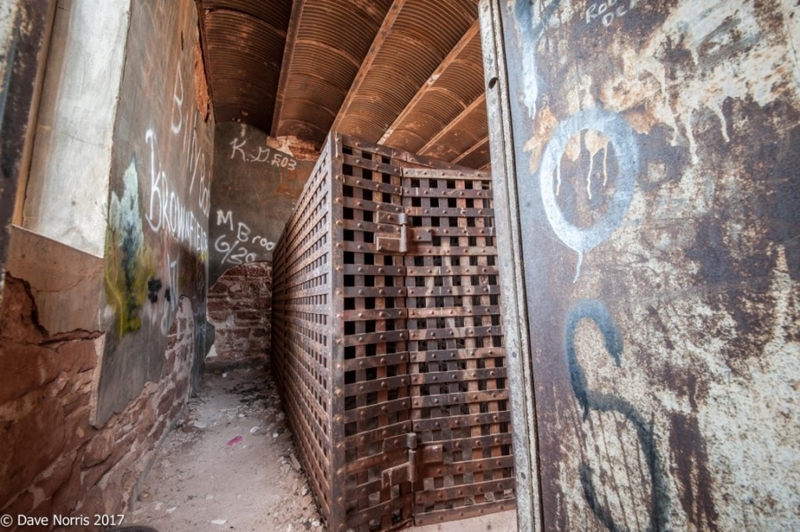 This jail was know across West Texas as virtually escape-proof. It is told that a noted outlaw was on his deathbed at the jail after being shot by a Texas Ranger’s well placed .45 slug. 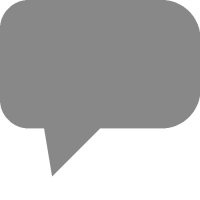 “Can you keep a secret?” the outlaw whispered, barely able to speak. “So can I” , the outlaw said as he died with his boots on. 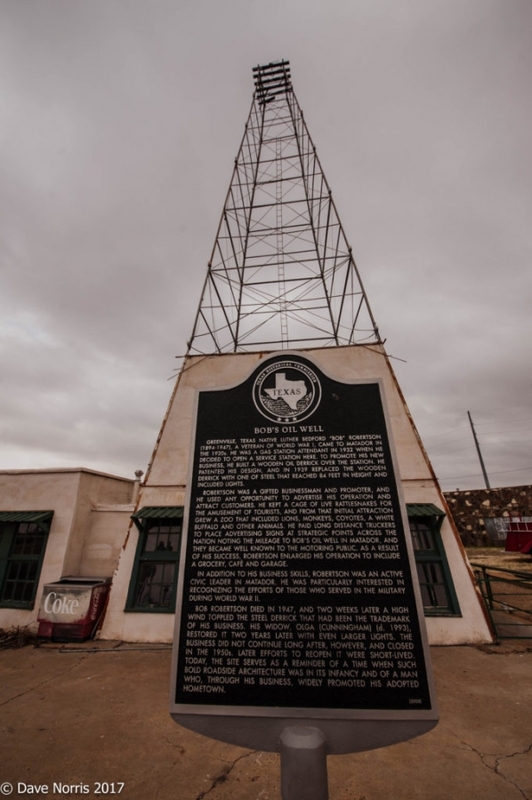 When visiting you better back a sandwich or two – there is no place to grab lunch………but this is definitely a BIG TEXAS STEP into history!